I love movies. I’m a huge movie buff. I routinely go to the movies on my own and buy tickets for three or four movies at a time just so I can spend hours immersed in film. So I was really excited to start working on this list. I actually recommended a very limited number of actual films, though, because people have different tastes. And that’s okay! Instead, I focused on some pretty general gift ideas. Many of these ideas are customizable and are intended to mostly just get you thinking. How can you take these ideas to tailor them to your particular friend or loved one? Read on and think on it! As always, if you have some ideas for things we should have included let us know in the comments below! 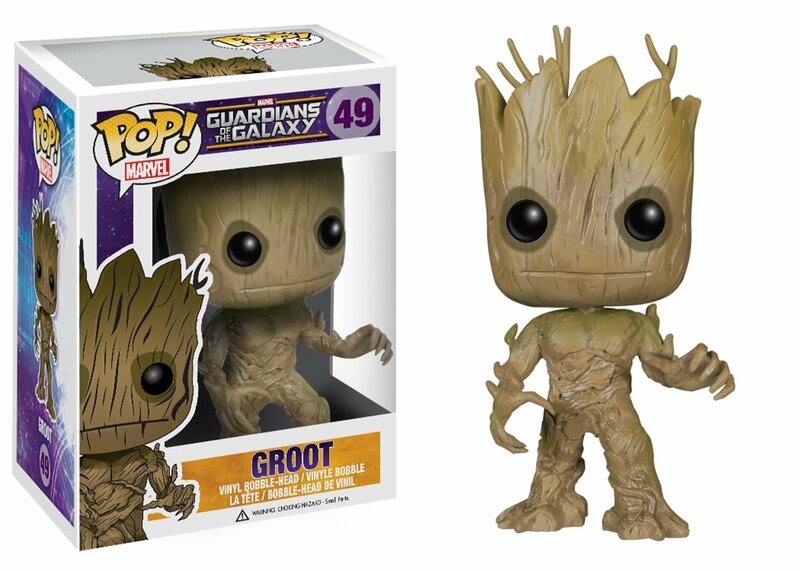 Realistically you could create a bundle including a movie, soundtrack, and Funko POP! figure for a wide variety of movies. But my choice is Guardians of the Galaxy and I doubt I need to explain why. This movie is awesome. It’s fun. It’s quirky. It doesn’t take itself too seriously. And since I love just about everything Marvel that’s pretty much all I need. One of the sort of surprise hits of this year (seriously, who saw us all having so many #feels for a raccoon and a talking tree?) it’s the perfect fun, nerdy, fandom gift to give. Dress it up with the amazing retro soundtrack and a Funko or two for maximum awesome. Are you crafty? If so, you might be able to give one of the absolute coolest gifts out there. You can transform old movie stubs into decorative pillows in a few fairly simple steps. Not quite that creative? You can order fabric printed with your movie stubs and sew the pillows together after. Or get a craftier friend (or your mom) to do it for you! These look amazing and you know you’re thinking about just how much you’d like to make your own right now. I’ve recommended this in another list but it’s worth repeating. The Chromecast – for a $35 list price – is a great little device that gives users the freedom to part from their laptops and computers when it comes to streaming media. So long as they have an HDTV with an HDMI port, they can plug this bad boy in and use most of their favorite sites – Netflix, YoutTube, and Twitch for example – on their actual TVs instead of watching them cramped on tiny screens. It’s a great, affordable gift that will be useful. Well, so long as they don’t have a Smart TV or a next-gen gaming device. But I’ll wager that’s the majority of people these days still! I’m a huge fan of pop culture t-shirts. I’ll admit it. I’m a sucker for great designs. Unfortunately, regular stores and even Hot Topic don’t have the greatest t-shirts. Yeah, they’re okay. But they could be so much more. Websites like ShirtPunch have shown us the potential in their limited edition 24-hour releases. You can find some of the coolest possible t-shirts for any number of series, fandoms, and more on these sorts of sites. So, instead of trying to find a t-shirt that’s maybe related to something the person you’re buying for likes get them a gift card for ShirtPunch and they are guaranteed to find a shirt that suits them in no time. Got any horror fans on your list? 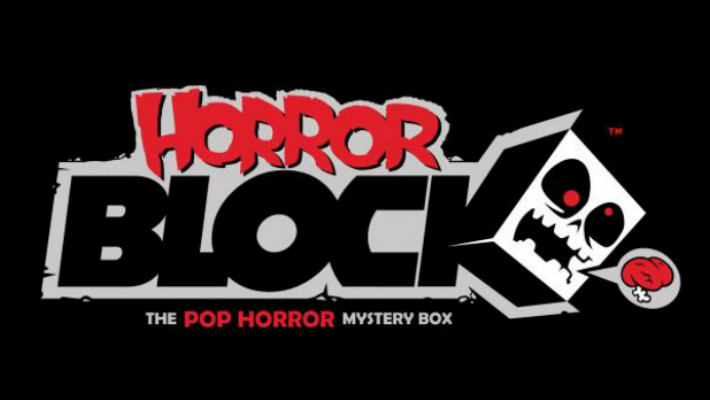 Horror Block is a great gift option! Nerd Block doesn’t make it easy to gift their subscriptions so you’ll have to sign up yourself and put your giftee as the receiving party. Still, it’s a pretty great gift. Each month – for however long you tell them you’ll do it – they’ll get a box full of 6-8 awesome horror related items. Many are related to horror movies but some are related to games, books, tv series, and more. This is the obligatory Gravity recommendation. If you know someone with a blu-ray player and a decent sound system this is definitely the gift you should give this holiday season. I bought it for myself on Black Friday for $4 and it’s just $7.99 on Amazon right now. It’s the perfect gift to take advantage of any fancy home entertainment system and a must watch for anyone just for how beautiful it is in general. The current pickings are, admittedly, a bit slim. 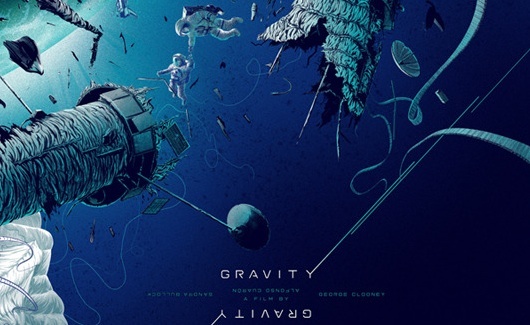 But these limited edition, custom designed posters are really one of the hottest film collectors items out there these days. Beautifully designed and sometimes impossible to get, it’s a gift to keep in mind not just for this holiday season but for other holiday presents and birthdays, too. There are also other items available, too, besides posters so consider those, too! Strictly for the actual film buffs out there, Film Movement is a subscription service that gives people access to some great indie and foreign films they might not have access to otherwise. Each month through their “Movie of the Month Club” they release a new pick and depending on your subscription you can access it online and by DVD as well. I recommend that if you are getting a subscription as a gift you go for the All Access Pass option which is currently just $99 for the streaming only option. It not only comes with a new film each month but access to the Film Movement’s film archives of over 300 indie and foreign films. Okay, so, this isn’t really a movie. It’s a television series and it’s not just that. It’s an anime series. But hear me out. There’s a reason that this series has been taking the world by storm. I haven’t been as drawn into an anime series as I have been this one since the original Fullmetal Alchemist series was still airing on Adult Swim. The story is dark, the characters relateable, and the Funimation dub is spot on (as usual). It’s just an overall enjoyable experience that even the most casual of anime fans will enjoy. You can get the first season in two parts on blu-ray which would be a great present on their own and even better if paired with the first few volumes of the manga – or even the Colossal edition release. Not interested in picking up an anime series? Consider gifting some Studio Ghibli favorites – many of which have been recently re-released on blu-ray and DVD by Disney! Honestly, Disney anything is a good bet when it comes to great Christmas presents. No matter how old someone is they are likely to still have an appreciation for the House of Mouse. Maleficent and Sleeping Beauty, however, are a particularly appealing combo going into the holiday season. 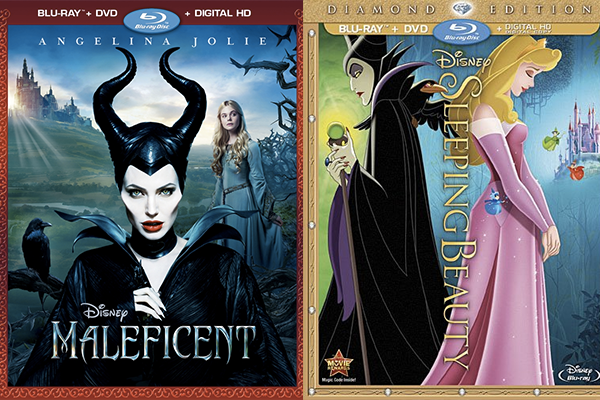 Angelina Jolie’s re-imagining of the origins of the classic Disney villain is a unique spin on the story of Sleeping Beauty – which was re-released in Diamond Edition just a month before Maleficent was released. Pairing the two gives your giftee the opportunity to experience the original story and then see just how different the stories become. Some other great Disney options include the Frozen Sing-A-Long release and Planes: Fire & Rescue (which is actually an awesome movie).